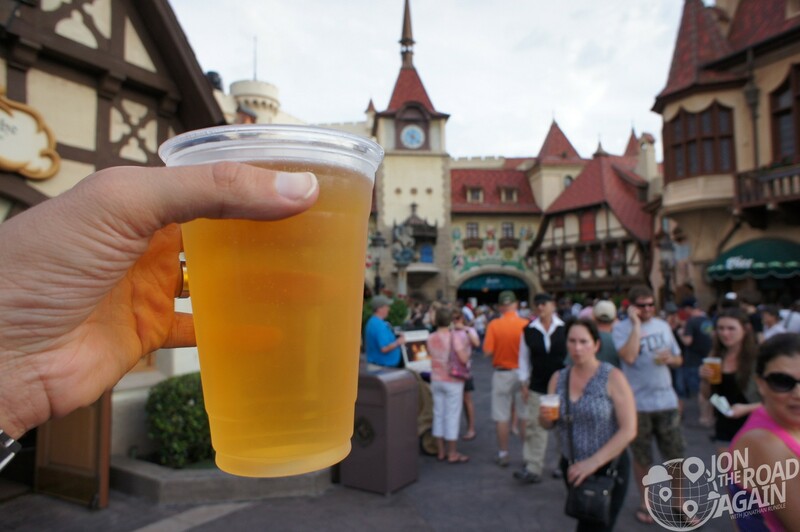 Can an adult have fun alone at Epcot? I last went to Epcot with my family as a kid way back in June 1994. Today, my last day in Florida, I decided to go to Epcot Center. Alone. June 1994. I was 12 years old and OJ was in the back of a white Ford Bronco. When you’re a kid you’re wowed at most of what you see at Disney World. Now, here I am, viewing largely the same thing through my 32-year-old lens. Not a lot has changed, but the magic is still there. I noticed the vinyl lettering was peeling off at the parking kiosk, still set in what I would call a “nostalgic future” typeface. It’s squatty but lean, kind of like what type you’d use to design a NASA brochure if it were 1985. You start to notice the workings of the park. Chain link fences, the smell of hydraulics, the look on vendors’ faces. Things you’d never notice as a kid. As an adult, you realize what a cash register this place is. 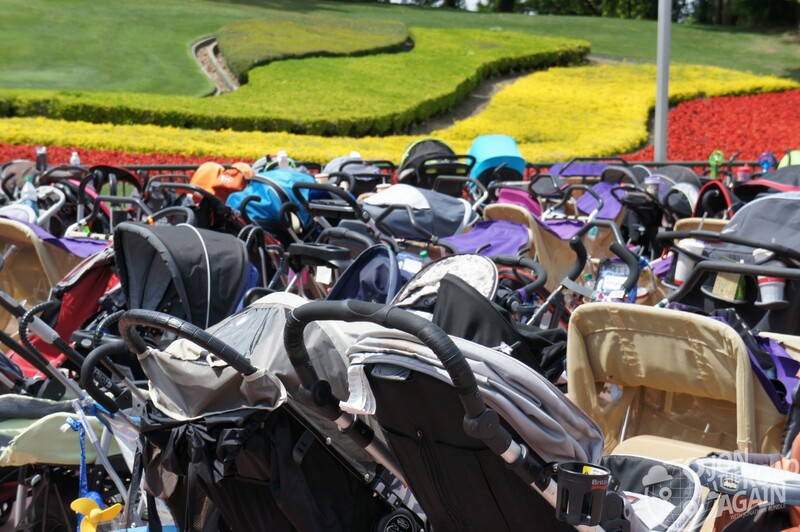 Another thing you’ll notice is the stroller parking. My god the strollers. You’ll also notice all the fat people on their scooters. Were there this many fat people in 1994? 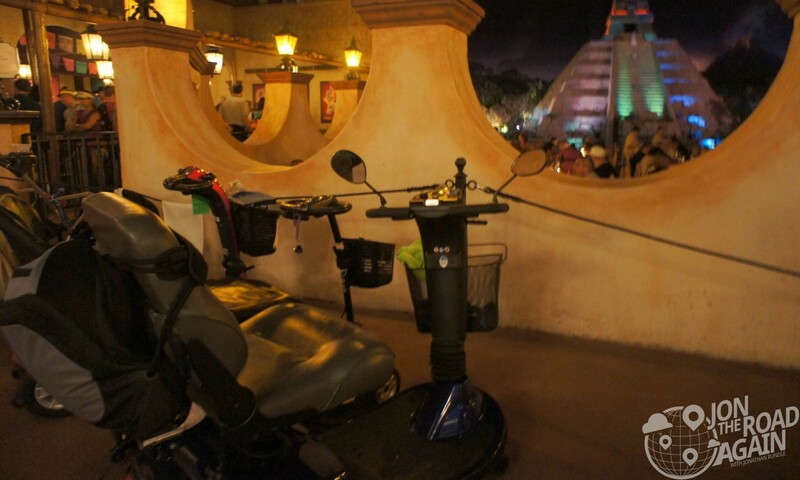 Here, we see some makeshift scooter parking at the Mexico pavillion. Ay caramba. If you’re going to have any fun at all, you’ll have to put all that out of your mind and just have a good time. Let’s go ride some rides! There are two “big” rides at Epcot. 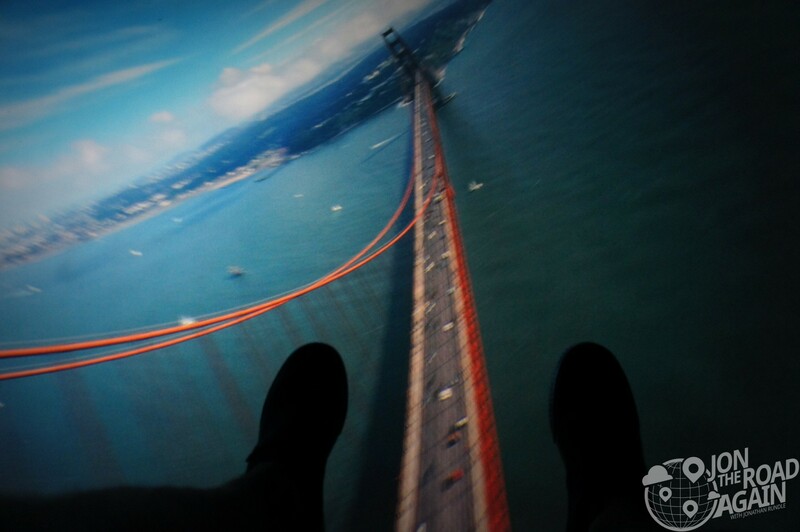 Soarin’ and Test Track. Soarin’ wasn’t there when I was a kid, but the ride is showing it’s age. It opened at Epcot in 2005. Soarin’ is meant to be a hang gliding simulator, where you’re in three pods that probably hold about 20 people each (which explains why the line is so long). Seriously, this line is long. 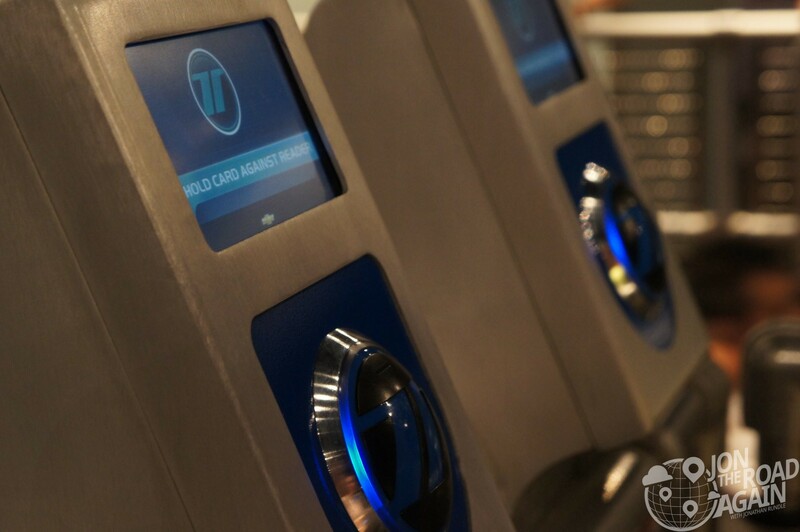 Use your FastPass here, because I wouldn’t want to wait much longer than I did. I waited for about 90 minutes and I did not use FastPass. The projection technology isn’t very crisp (which is why they’re upgrading it for 2016), so the experience isn’t all that immersive. Think of it like watching a movie with a big oscillating fan blowing air on you. Not impressed. 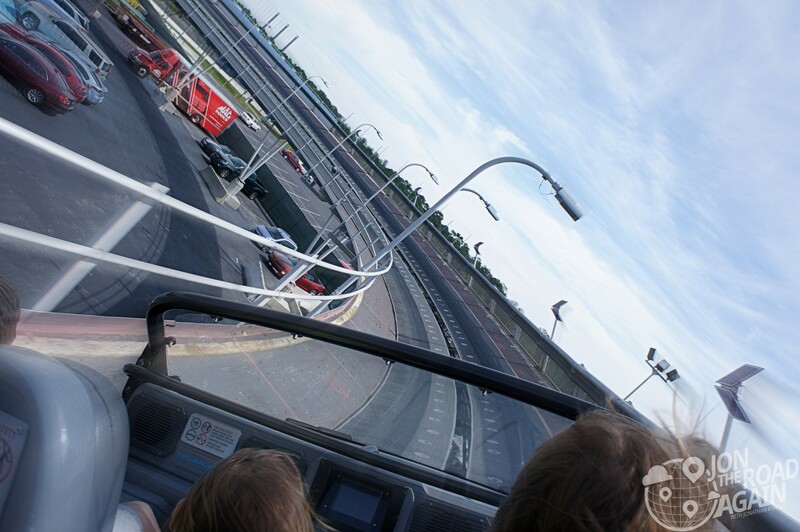 Test Track is great for single riders because you can skip the crazy long line and head for a faster line. I waited 30 minutes while the normal line was over an hour. Test Track is heavily tied into a promotion with Chevrolet, so much so that once the ride is over, you’re practically spat out into a Chevy showroom (with a concierge in case you wanted to actually buy one). You get a little card that you can use to design your own hot rod car at little kiosks while you wait in line. At the end your car is shown on the big screen with stats for how fast it would supposedly go. I didn’t do any of that because 1) my line went really quickly and 2) I’m a grown man. The ride itself is pretty great. The car goes along a dark track inside the building where it pretends to get tested for emissions and brakes and acceleration. Finally, you break out of the building for the track and she really opens up – to about 60mph – but it does feel much faster. A third ride was a surprise hit with me – Mission: SPACE. This ride is hosted by Gary Sinese (Lieutenant Dan! Ice cream!) as the Mission Commander. You’re a group of 5 going on the first ever mission to Mars. The ride is claustrophobic and pretty intense. You’re all strapped into a centrifuge made up to look like a rocket cockpit. The ride simulates the rocket launch and trip to Mars (with an emergency situation in-between) giving the riders exposure to forces of 2.5G. Two people have died as a result of this ride (because of their pre-existing heart conditions) so Disney now offers visitors a choice between the normal ride and a less intense version of the ride. Yeesh. 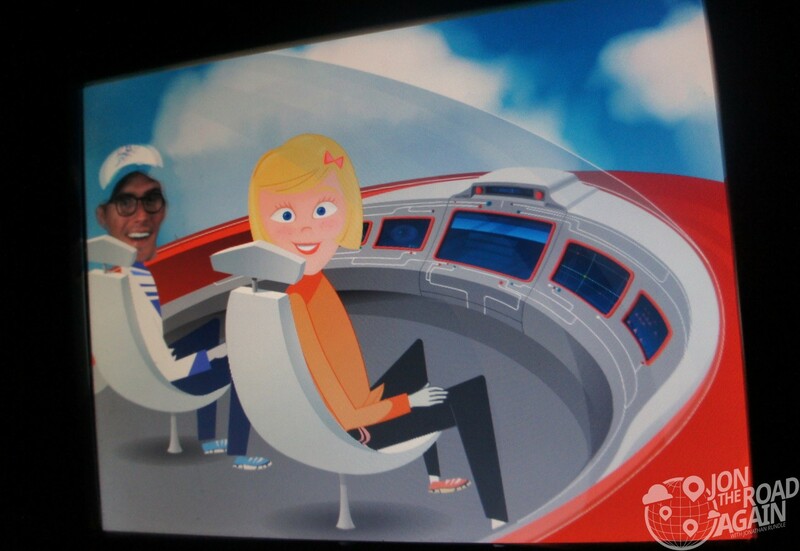 I have to admit I was eager to go back in the big golf ball, aka Spaceship Earth. I remembered that being a big hit with the 12-year-old me. I had hoped the upside-down Michelangelo painting the Sistine Chapel would still be there—and he was. The only new addition was the internet stuff and the touch pads in the ride’s car that let you build your own future with your face in the animated video. As you can see here, I was excited to be on the ride. On my last day in Florida, I really could have went anywhere. Universal, Magic Kingdom, GatorLand – the list goes on. 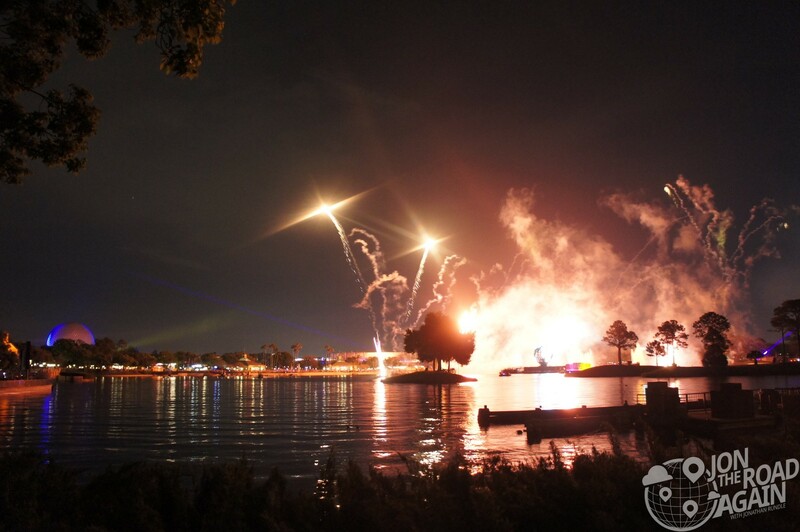 But, being the traveler I love to be, I had to come back to the World Showcase and see it again. 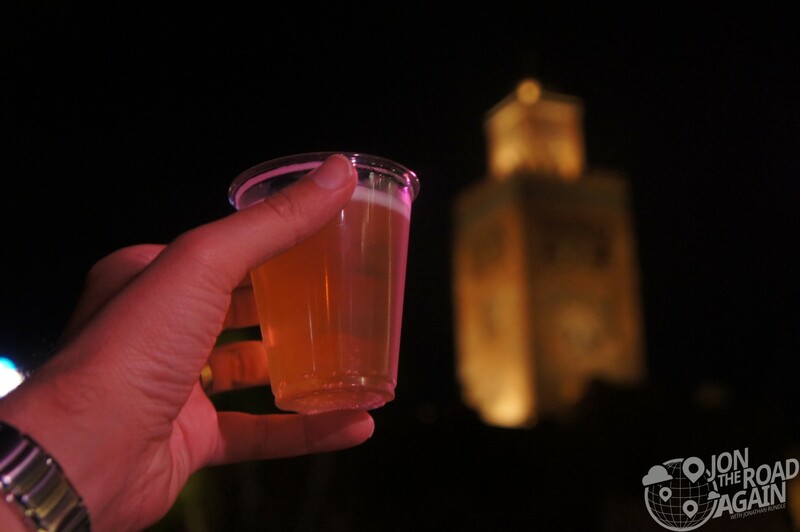 Then there’s the Epcot drinking game. 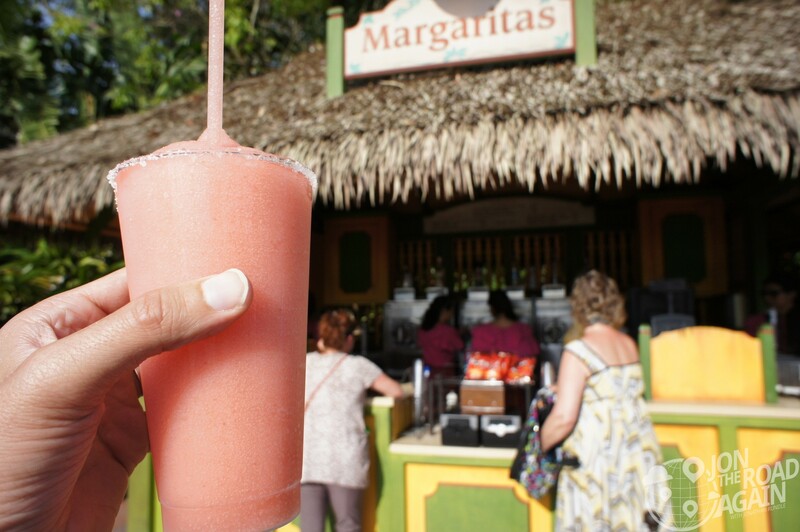 It’s where you visit all of the World Showcase locations and have a drink in each. I did not do that, but I did have a few here and there. 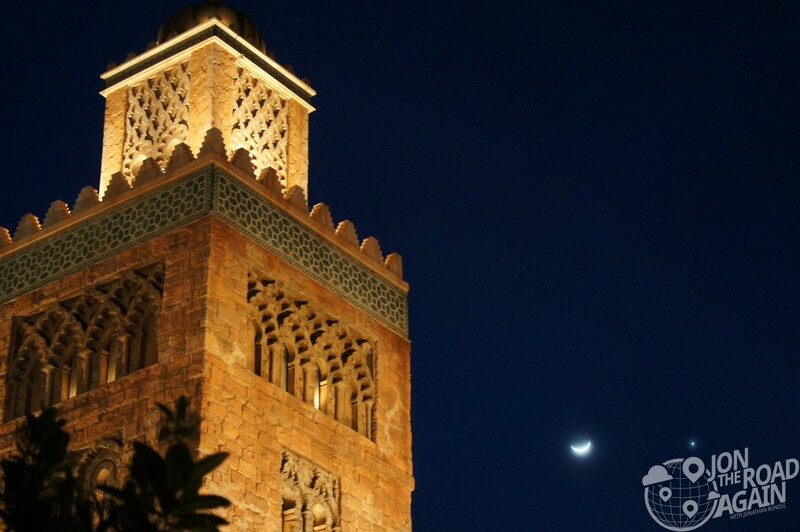 Cheesy or not, it is very impressive what Disney has done with the World Showcase. The buildings are fantastic representations of the originals, the food is actually good, and the workers are from these far away places (it says so on their name tags!). 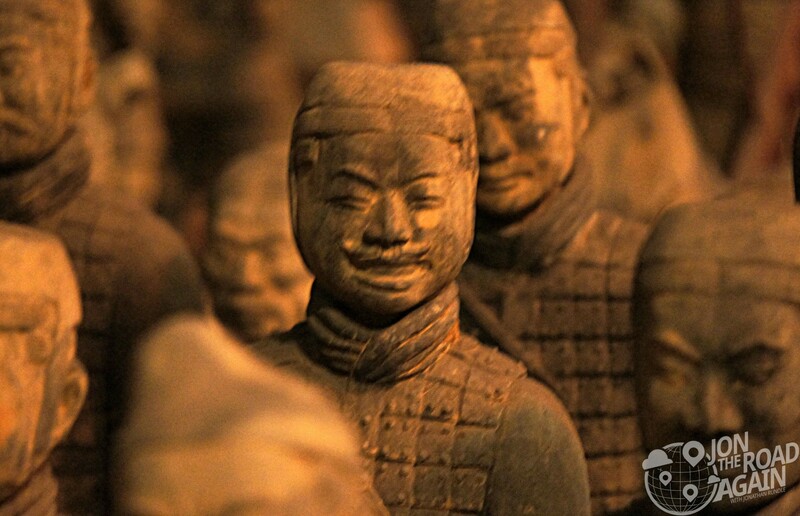 My favorites were Morocco and China – where even the statues are happy! 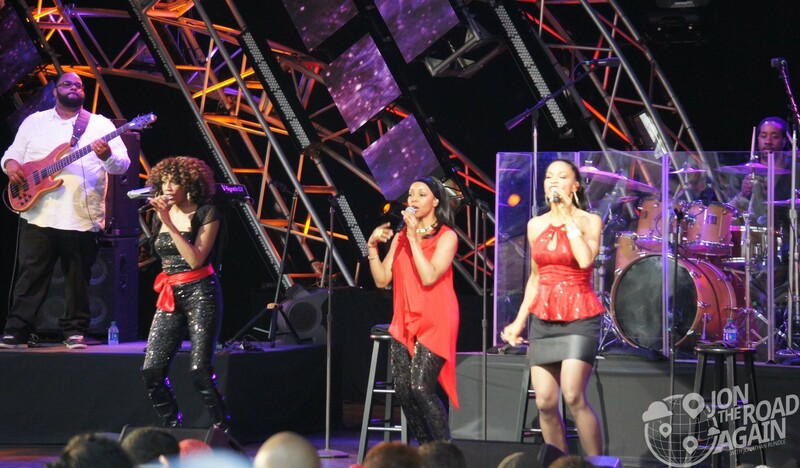 Where else can you randomly see En Vogue in the late afternoon and then again in the evening? For the record, I watched a few songs, ridiculed the dads dancing (in my head of course), finished my beer and went to watch “The American Experience” at the United States Pavilion. But this was good, too. 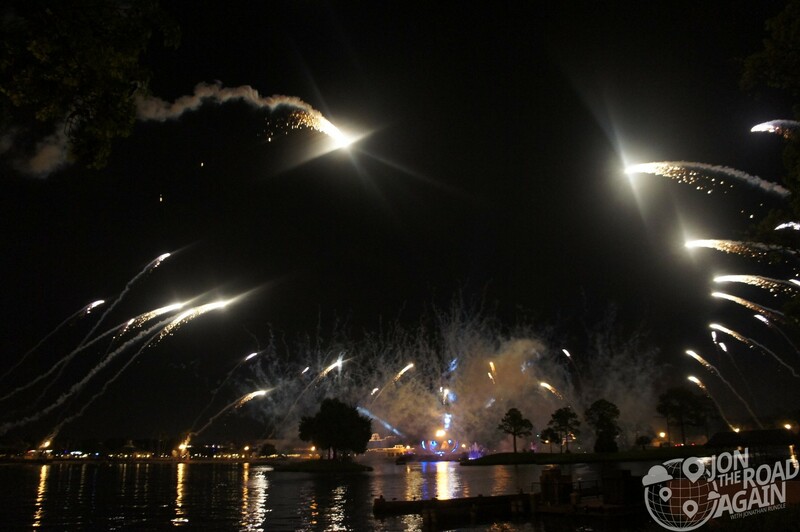 The very last thing of the night is the mega fireworks display called IllumiNations. It’s supposed to tell the story of Earth and reinforce unity by showing that no matter where we’re from we’re all just one big tribe. A couple of women my age moved in front of a handicapped person nearby at the last minute before the show began to get a good spot to see the show. Kumbaya! Try and remember where you parked. It’s a big, dark parking lot. 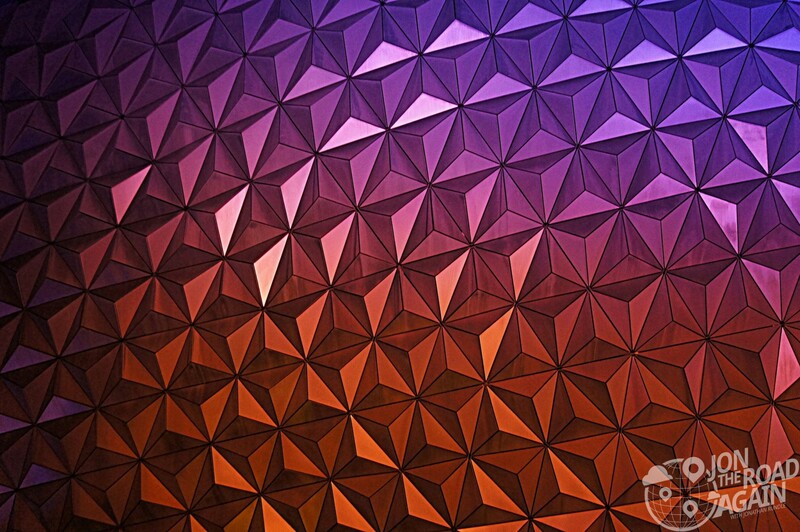 May EPCOT entertain, inform and inspire and above all, may it instill a new sense of belief and pride in man’s ability to shape a world that offers hope to people everywhere in the world. Epcot still inspires. I could see it in the kids’ faces. I could hear it in their voices. When they’re 32, hopefully they’ll think back and remember it as fondly as I do now. As an adult, yes, it’s still possible to have a good time. While I wasn’t really inspired or informed like Card had hoped, I was still charmed.